Mandaê, a Sao Paulo, Brazil-based parcel logistics startup, closed a USD $7.1m Series B funding round. 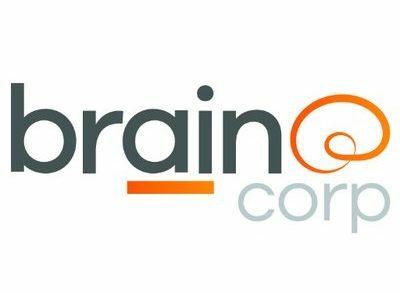 The round, which brings total funding to USD $14m, was led by IFC, with participation from UPS Strategic Enterprise Fund, Mercado Libre Fund, Tekton Ventures, FJ Labs, and existing investors Performa Investimentos, Qualcomm Ventures (the investment arm of Qualcomm Incorporated), Monashees, and Icon Holding Company. The funds will be used to expand to other regions of Brazil and to accelerate growth. Led by cofounder and CEO Marcelo Fujimoto, Mandaê is a multi-sided platform that organizes the parcel supply chain to deliver an efficient parcel shipment service for businesses in Brazil. The company works with multiple players across each of the principal steps of the parcel supply chain: pickups, cross-docking and last-mile transport, then uses technology to design the most efficient journey for each package, from the choice of vehicles that do pick-ups from shippers (including optimization of pickup routing), identification of the appropriate cross-docking facility each package goes to and the optimization of package separation, to selection of carriers along each package’s middle- and last-mile journeys. 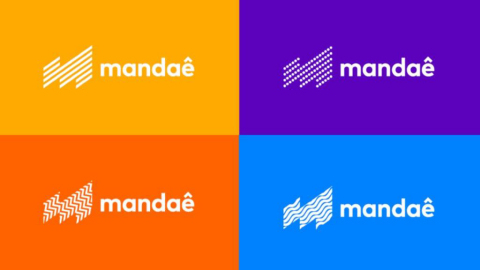 Mandaê currently attends shippers in São Paulo state and allows them to integrate with commonly used e-commerce platforms and ERPs, and via API.